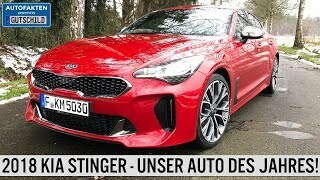 We absolutely love the Kia Stinger, and we wanted to see how it was to live with on a longer basis. 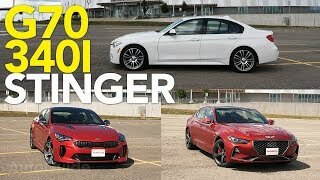 Our March was filled with Stinger driving with the 2019 GT-Line. 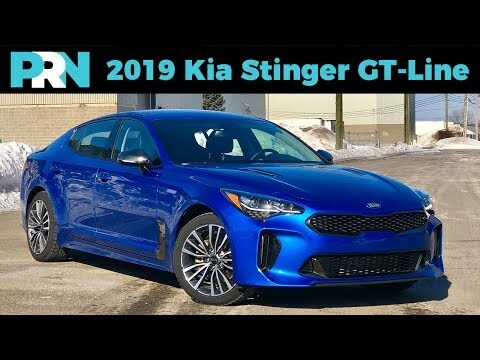 Kia Canada has given us the 2019 Kia Stinger GT-Line in Atomic Blue for the month of March to see how this mid-size sedan/compact executive car is to live with if you were to buy one. We drive over 2,400km, including a 1,300km road trip during the course of 24 hours to put this car through it's paces. 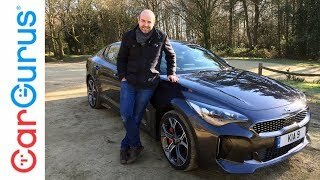 We also talk about overall fuel economy with the smaller engine and what we hope to see for the future of the Stinger. 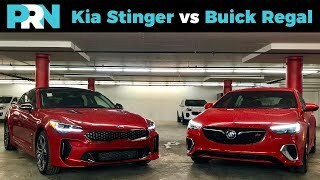 Unlike our other episodes of TestDrive Spotlight on the 2018 Kia Stinger GT Limited (automobilrevue.net/v/SFBQNlo5dExzYms) and the 2019 Kia Stinger GT-Line (automobilrevue.net/v/LVJrOTFpVWZ5ZUk), this episode of TestDrive Garage isn't as much of a formal review as it is a conversation about the entry level Stinger, and how it compares to some of the luxury competition. Thank you! It's finally starting to warm up here, double digit weather today for the first time in a while. 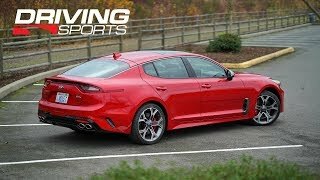 Just like the look of the lighter G70 more than the Stinger, even though it will cost. 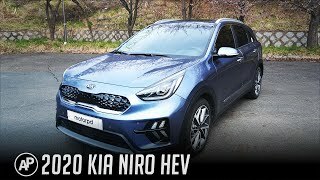 I'm glad Hyundai's owenership of Kia means we get unique vehicles from both companies on shared platforms, rather than badge engineered cars. 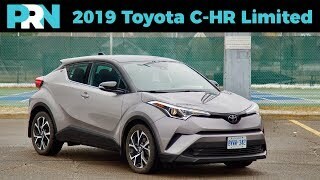 In the US sure, but here in Canada we only get three different trims, this being the entry level. I'd wait for the refresh and hope they get rid of hideous fake vents, it just cheapens the car. 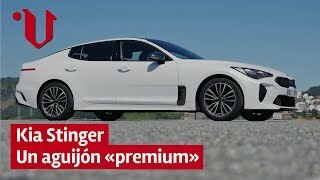 If everyone would do their research, Hyundai and Kia are run by Europeans, from designers to engineers. The fake vents is something we talked about when we had the GT Limited last year also. I don't know why they didn't make them real, would add to the overall design immensely. 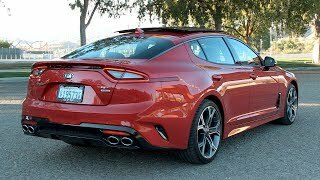 You know i never thought i could take kia seriously, but with a car like this, my mind has changed. Im very impressed. Theyve stepped up their game in recent years. 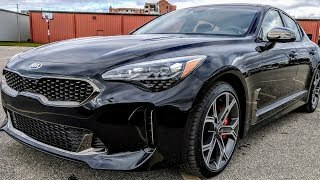 Kia's recent lineup is looking really good. 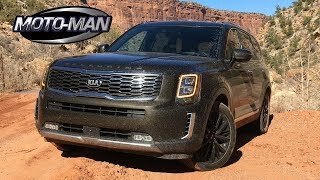 The Forte is a great little sedan with a sporty edge, the 2020 Soul gets aggressive, and the Telluride is already selling like hotcakes. 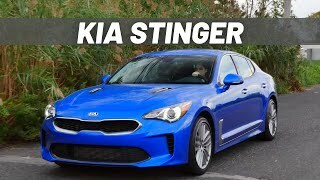 The Stinger has started the revolution, and they keep pumping out hits! 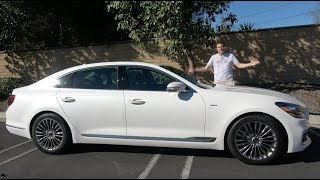 Kia will never have the sole that BMW, AUDI, and Mercedes has with 100 year history. 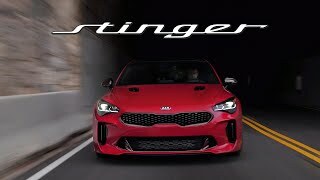 Like I said before the only reason the Stinger is that good is because the BMW engineer From the M division went to KIA and designed the suspension and engine. I haven't felt that BMW's vehicles have had a real soul since the E46 M3. I went for a quick spin in the G20 330i today, the tech is nice in it, but you're reminded very quickly that you're still in BMW's volume seller. 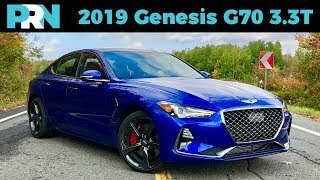 Not a good point for soo many reasons....every auto manufacturer has had a time period where they produced vehicles that were less than its comp at some time in their history.....Hyundai/Kia has went thru that time a long time ago now. 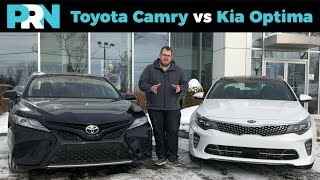 The problem comparing Kia to BMW or other premium brands, comes to dealer sales/service/care program. 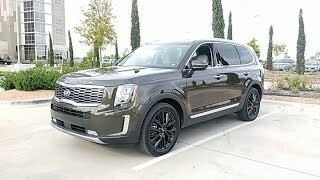 You still have to deal with Kia sales/service geared to sell Souls and Fortes to credit challenged customers. The premium customer wants a premium sales/service experience. That's a great point, and a lot of the car buying experience comes down to the dealership. 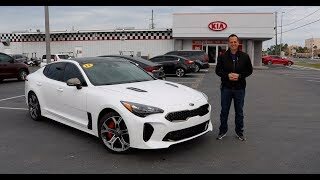 There are great Kia dealers out there, just like there are bad BMW dealers. Some of the largest dealers in the Toronto area for BMW are considered the worst in Canada. There's good and bad among all the manufacturers. Beautiful car and color. I probably lease but want is strong with this one. +PRN_TestDrive gone the lease route - in the end, you've spentvthousands and own nothing. 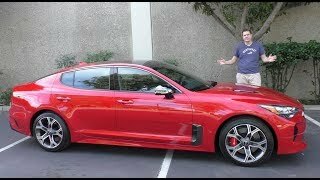 Better buying used - you can get a GT2 one year old for under $35,000.00 - a lot more car for less than a new base Stinger. If you can't afford it, why waste your cash? This colour really pops, especially in person. If I needed a daily driver I'd definitely look at leasing it also. I’m growing impatient wiseguy. I’m not gettin’ any younger, where the hell is my LS430 video, wiseguy? Audiwan Kenobi I’m his bodyguard. I use to be a armored car driver in the 70’s. Audiwan Kenobi I have a bunch of the Strawberry hard candies. They are my guilty desire. I would love sharing them with this young man because he is a gentleman. Nile you might have a stalker....do you need a bodyguard? "Hard candies"? Tommy,what the frruck is going on in your neck of the woods? PRN_TestDrive I can wait pal. Don’t worry. I’ll sit in my recliner patiently sucking on my hard candies slowly.